Click/tap here to find the best Hawaii home inspector for your needs! Providing thorough and informative home inspections on the island of Oahu, Hawaii. Neighborhood Environmental Report included at no additional cost. Diamond Head Home Inspections, offering Peace of Mind in Paradise on Oahu in Honolulu, Hawaii. 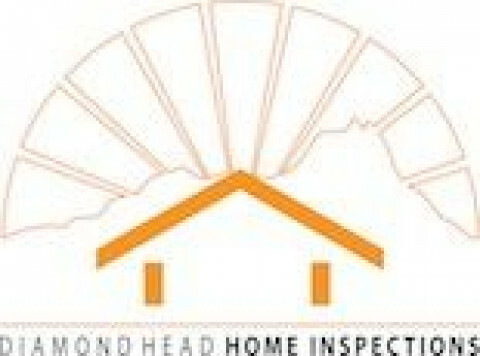 Our home inspectors are certified and adhere to strict AHIT/NACHI/InterNACHI certifications and standards, Diamond Head Home Inspections provides objectivity, Diamond Head Home Inspections certified home inspectors are reliable, Diamond Head Home Inspections puts the client first by focusing on excellent customer service, and Diamond Head Home Inspections is a trust worthy company. 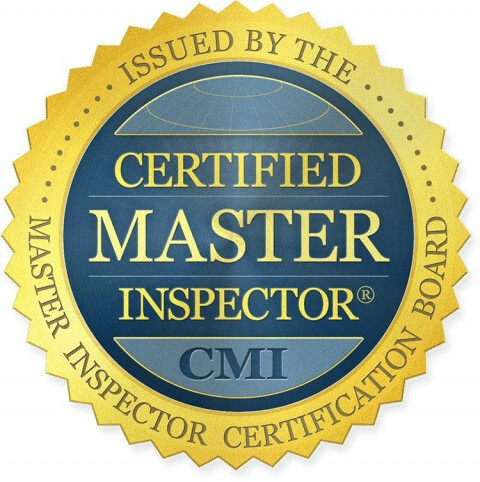 Providing comprehensive and ASHI certified home inspections in Hawaii. 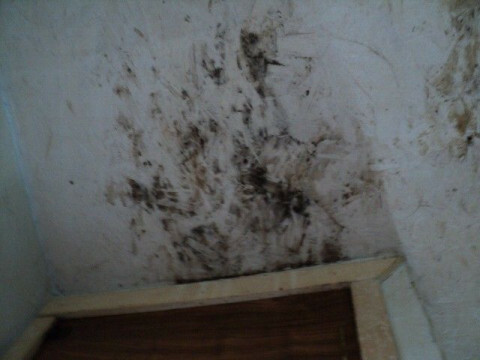 Straightforward pricing, comprehensive inspections that includes pest and dry rot report. Serving the Big Island since 1995. Inspecting your next home is EASY with Thomson Alliance. Thomson Alliance offer fully certified, educated and well trained Inspectors. Offering an easy, secure 24/7 log in account to access your report online. 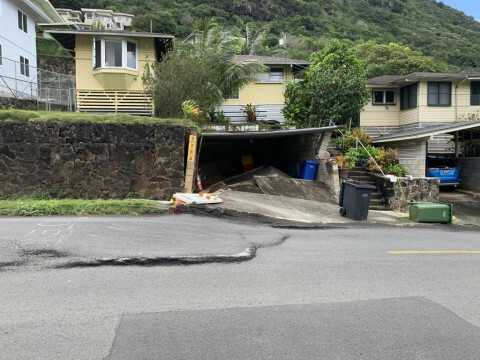 Just another reason to choose the professional home inspectors of Hawaii. East Oahu Home Inspections - Have your home inspected today and protect your investment for tomorrow. At East Oahu Home Inspections, we believe that protecting your home investment and your family begins with a safe, sound and secure home. We know that this can be achieved starting with a high-quality, thorough home inspection, performed by a certified home inspector. A home inspection performed to high quality standards of practice is intended to provide the client with information regarding the condition of the systems and components of the home at the time of the inspection. With over 30 years of residential and commercial construction experience, we are confident that we will meet your home inspection needs.